It has been my distinct pleasure to be the chair of the Psychology Department and work with our pre-eminent and diverse faculty who are committed to teaching, scholarship, research and mentoring a diverse student body that is drawn from around the world. Our team has been incredible in supporting the operation of the various programs we offer and improving and expanding student services. The Department offers a wide array of foundational, specialized and interdisciplinary courses that provide students with an overall knowledge of the field. The Bachelor of Arts in forensic psychology, the first and most prestigious one of its kind in the country, is designed for students interested in the relationship between psychology and the legal system, especially the criminal justice system. All John Jay students have an opportunity to minor in psychology and specialize in addiction studies. The Master’s in Forensic Psychology program is designed to train practitioners to provide psychological services to and within the criminal justice system as well as to prepare students for doctoral study in psychology. The Department also offers a new New York State licensure-eligible Master’s in Forensic Mental Health Counseling. 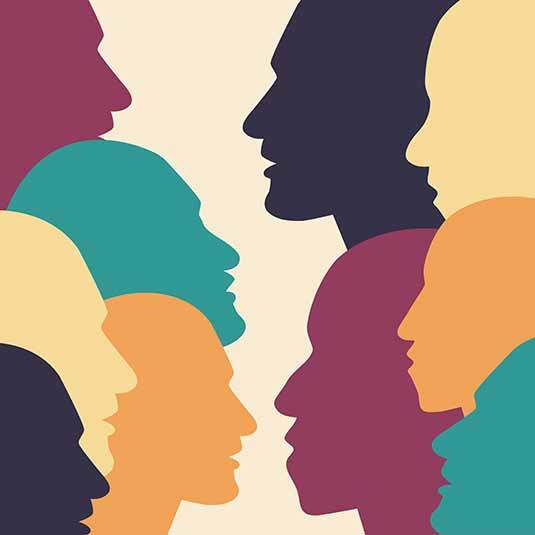 Additionally, the Postgraduate Certificate in Forensic Psychology offers an 18-credit Certificate to those mental health professionals who wish to compliment their training with an additional focus in forensic psychology, with a choice of six different sub specializations. Finally the MA-JD in Forensic Psychology and Law offers a 4-year program with NY Law School, training lawyers with a specialization in Forensic Psychology and Mental Disability Law. The MA faculty are constantly working on expanding student opportunities. On February 7th, 2017, a new MA certificate in Victimology Studies was approved by the State which will be the first forensically-oriented victimology program of study within a psychology department. 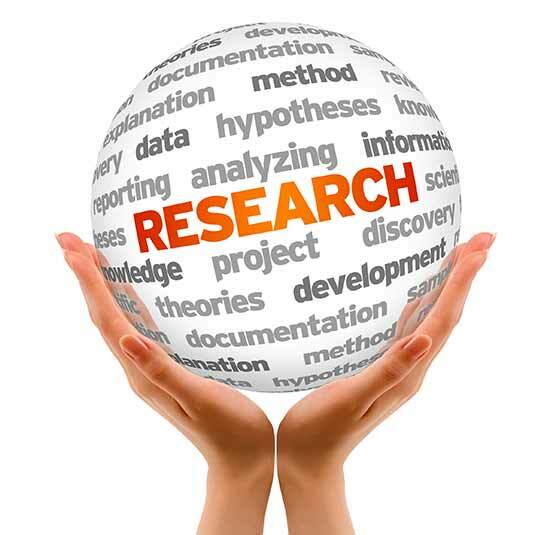 In addition, our department is a leading institution on forensic and clinical psychology research. 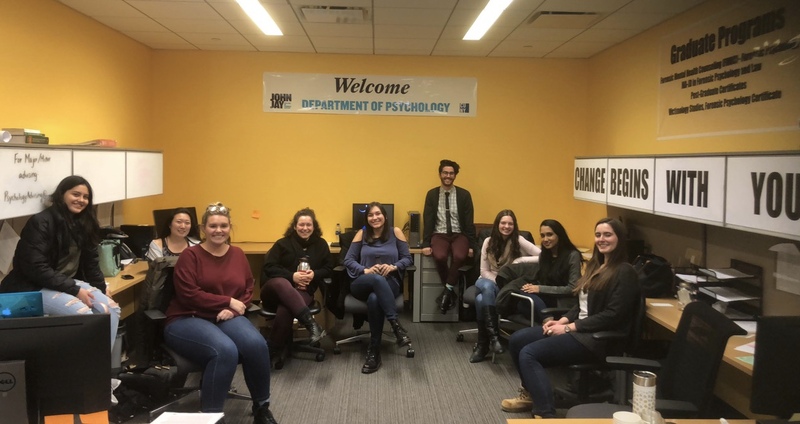 The Doctoral Program in Psychology of the City University of New York (CUNY) is housed in our Department. We offer two tracks of doctoral study: Clinical and Psychology and Law. 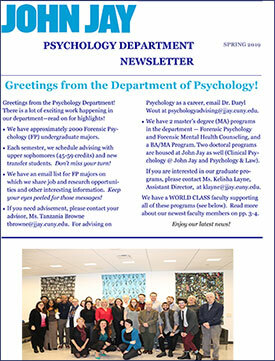 Please contact us for any additional information or questions at psychology@jjay.cuny.edu or 212-237-8771.